Striped and veined, velvety trumpets in a range of extravagant colours and bicolours. 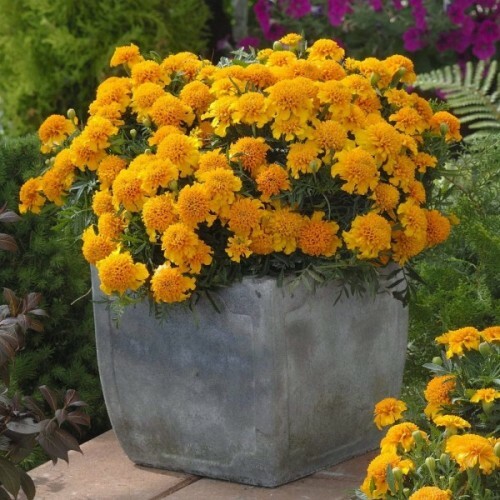 An excelle..
A dramatic mix of tall, large double flowers in a range of bright citrus shades. Gives height an.. Excellent, richly flowering annual for cutting. Medium-sized flowers with piped center on strong stem. Upright, pyramidaly steady plant and grows up to 70 cm in tall. Rich flowers appears from July to October. Good to sow till Jan 2010. If you plan to grow China Aster as seedlings indoors for later transplanting then they should be germinated at a temperature of +18-21C for two weeks. Seeds should be sown in peat pots in a vermiculite mix and water supplied from below. They prefer to grow in a rich soil that has good drainage and a pH of 6 to 7. This mixture features large ruffled flowers in a wide range of colours.These early-flowering, bienni..
Siberian peashrub is an upright, oval deciduous shrub with sparse, thorned branches native to ea.. 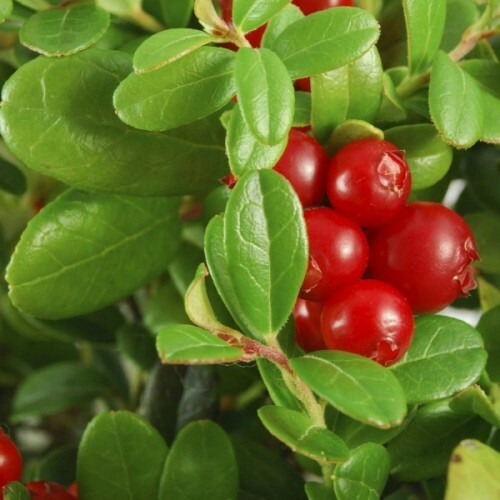 Grown commercially for its tart red berries, this creeping broadleaf evergreen shrub from easter..